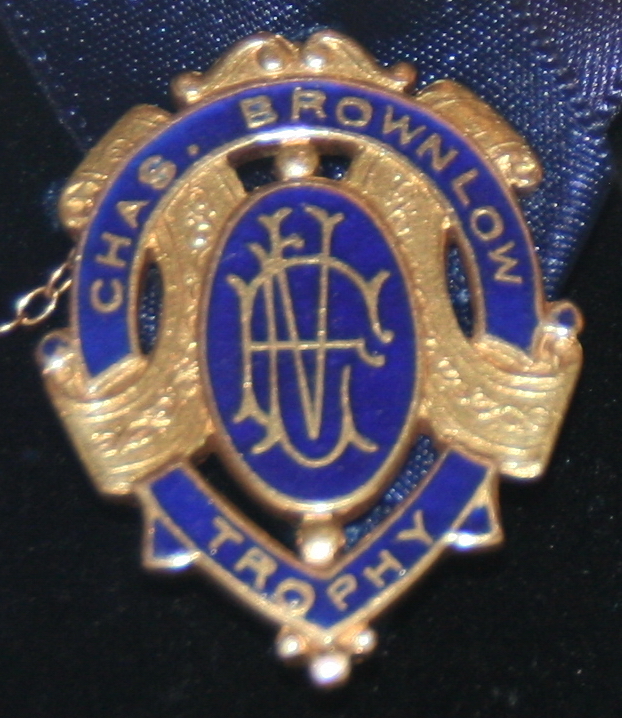 At the beginning of the season the Victorian Football League decided to award, as a memorial to the late Mr. C. Brownlow secretary of the Geelong Football Club, and president of the Australian Football Council, a gold medal for the best and fairest player in the League. The field umpires were instructed to make the selection in each match, and to send it to the League secretary each week. 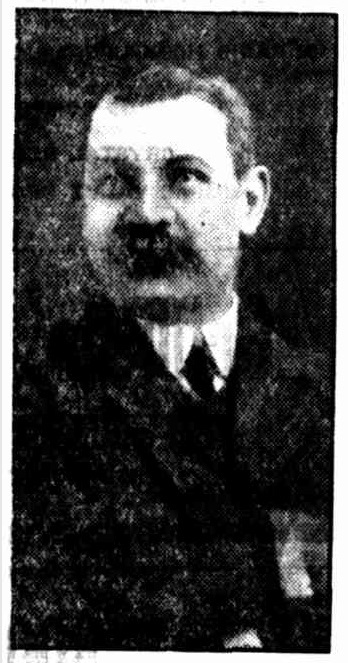 The votes were counted by the umpire and permit committee last evening and it is appropriate that the successful player should be Greeves, the Geelong centre man. He gained seven votes. A.Chadwick (Melbourne) and G. Shorten (Essendon) being level for second with six votes each. In event of a countback, the winner was the player who had the most 3-vote games; then, if still tied, the most 2-vote games. 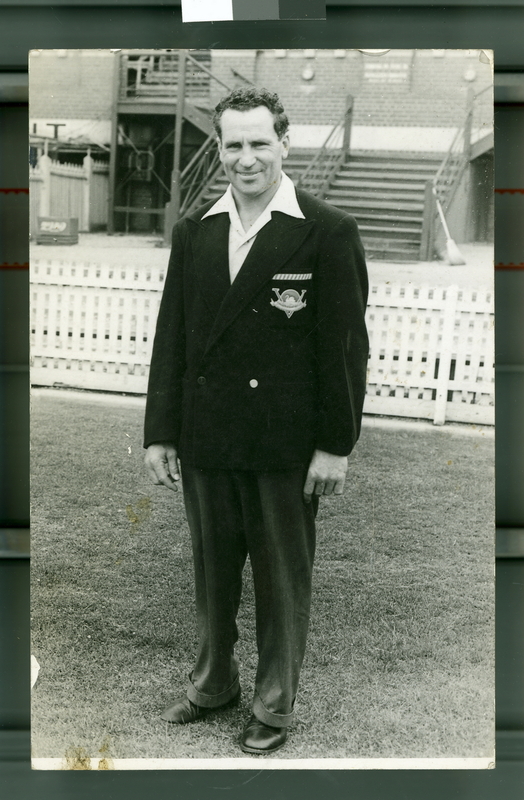 1940 Des Fothergill, Herbie Matthews Collingwood, South Melbourne 32 A tie, even after the countback. The league kept the original medal and awarded replica medals.